Thank you for supporting the PurpleStride Boston 2018. Do you know someone participating in this event? Search for their donation page to give them credit for your gift. PurpleStride, the walk to end pancreatic cancer, is one of the largest sources of funding for the Pancreatic Cancer Action Network. Your action funds vital initiatives that make a direct impact on the lives of thousands of patients and families affected by this disease. Your donation is to PurpleStride Boston 2018. Do you know someone participating in this event? Search for their donation page to give them credit for your gift. 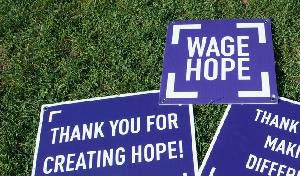 As a supporter, you will receive periodic emails about how to Wage Hope with us! You can change your subscription or unsubscribe at any time. 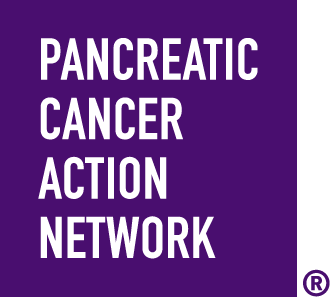 What is your connection to pancreatic cancer?